Unimak China is located in Dalian, one of the largest multi-purpose ports in northeast China. We have extensive expertise in vessel repairs and provisioning. 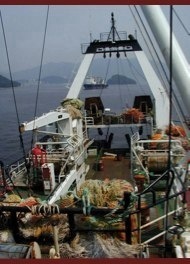 We also oversee seafood processing and inspections.